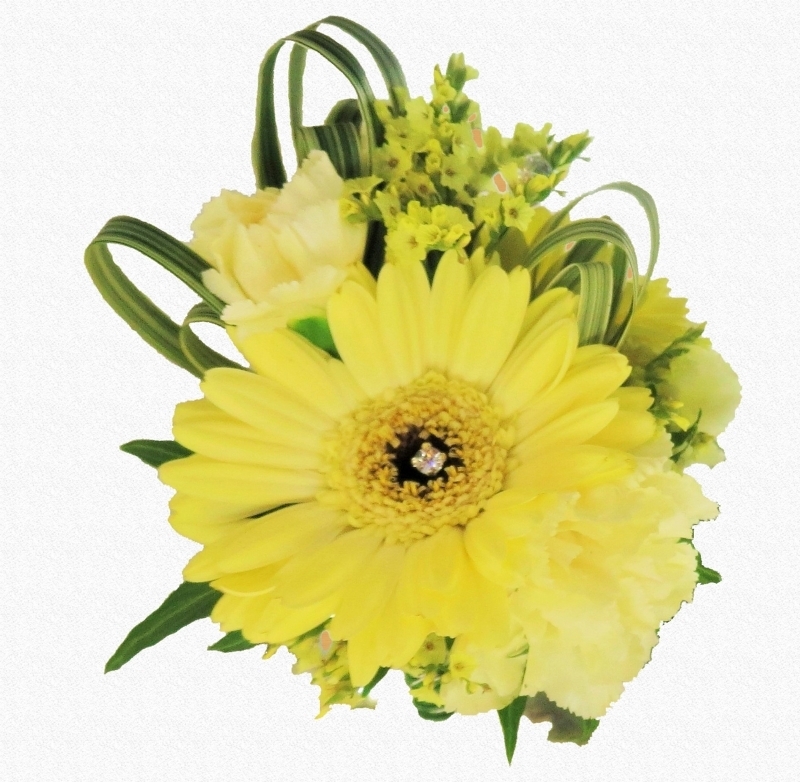 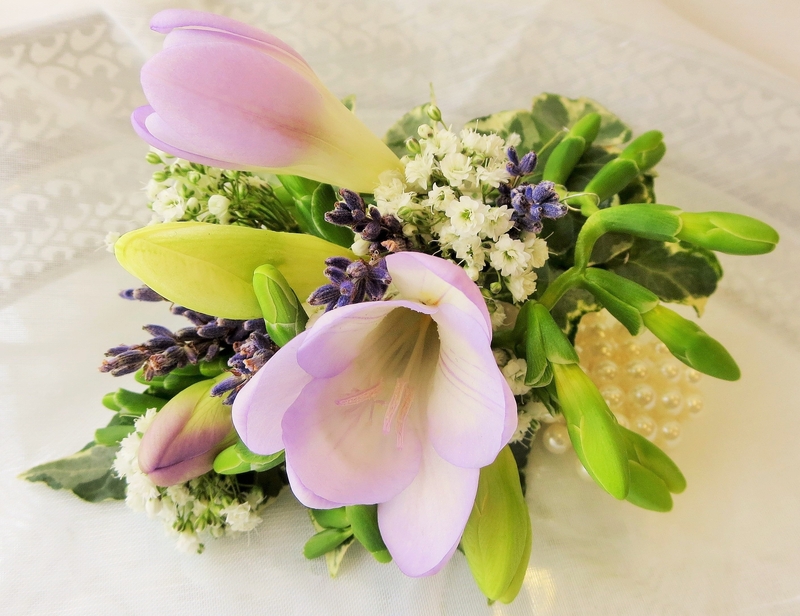 Time to turn your attention to the mums, grandmothers and female members of the wedding party. 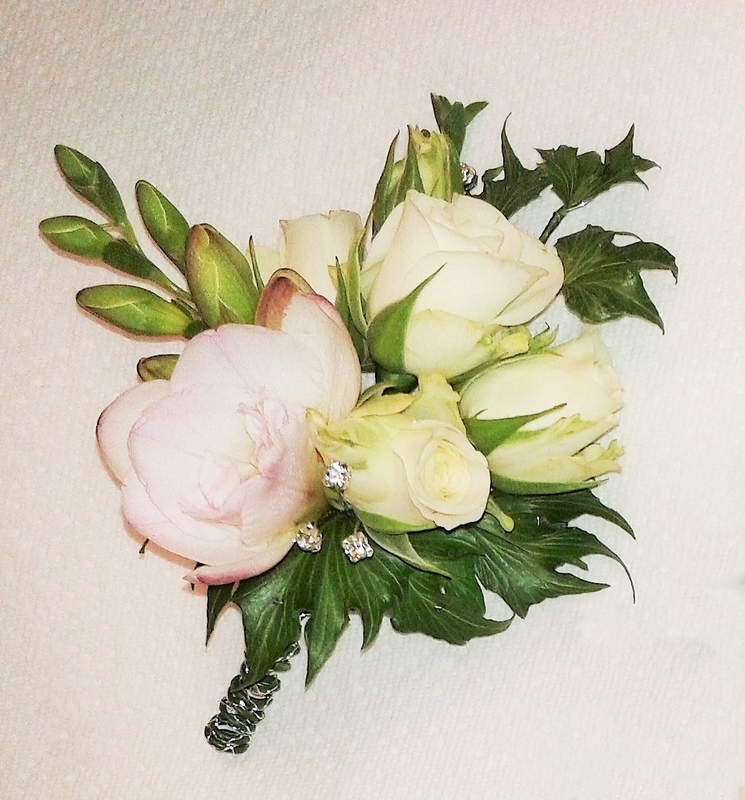 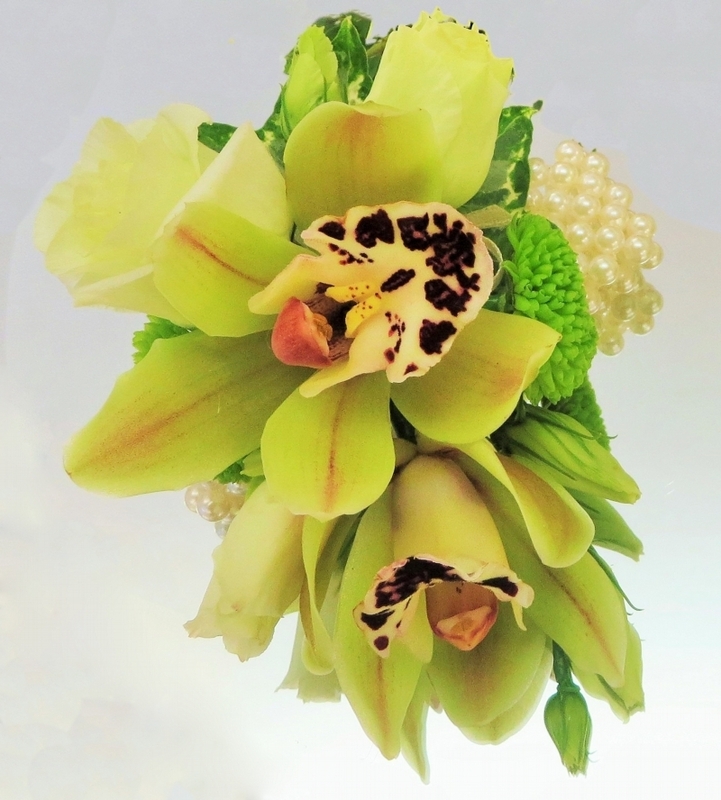 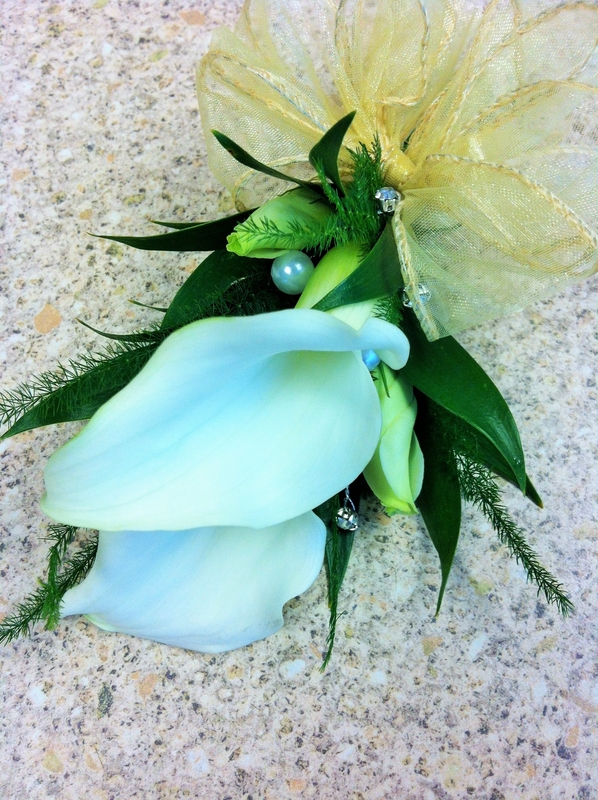 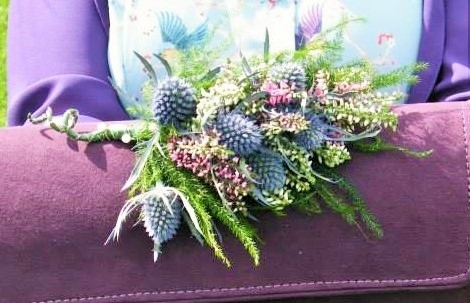 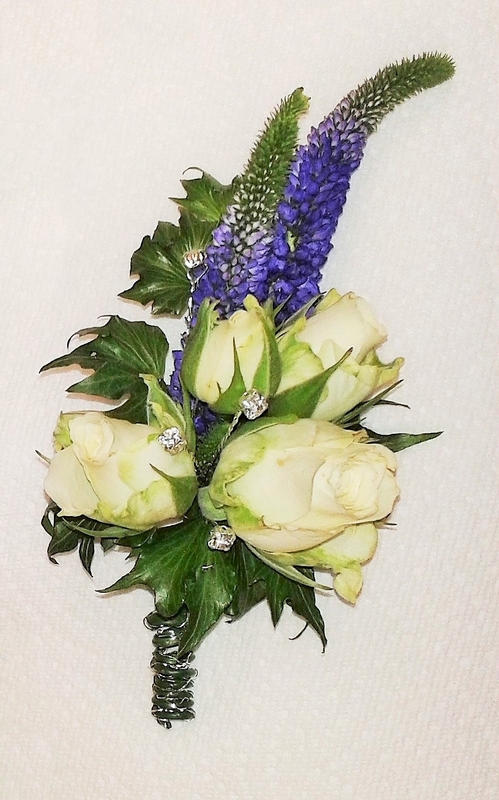 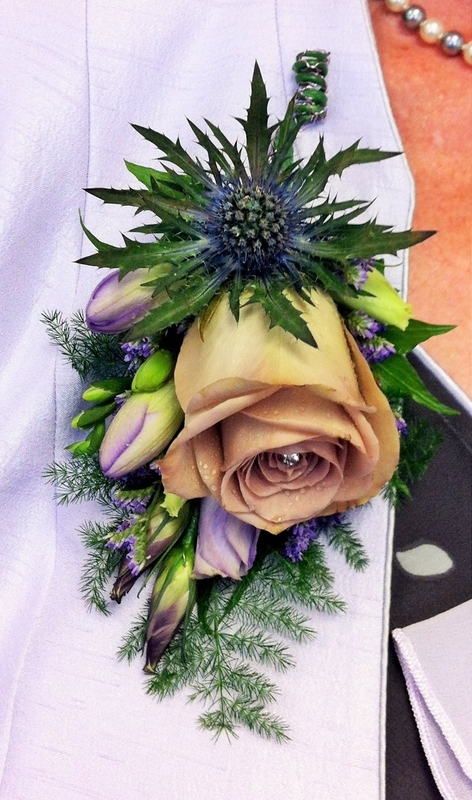 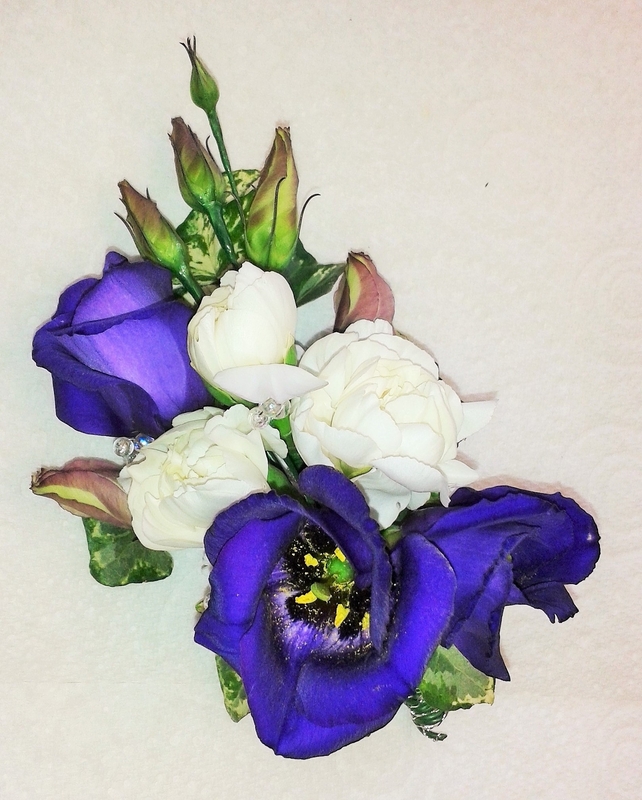 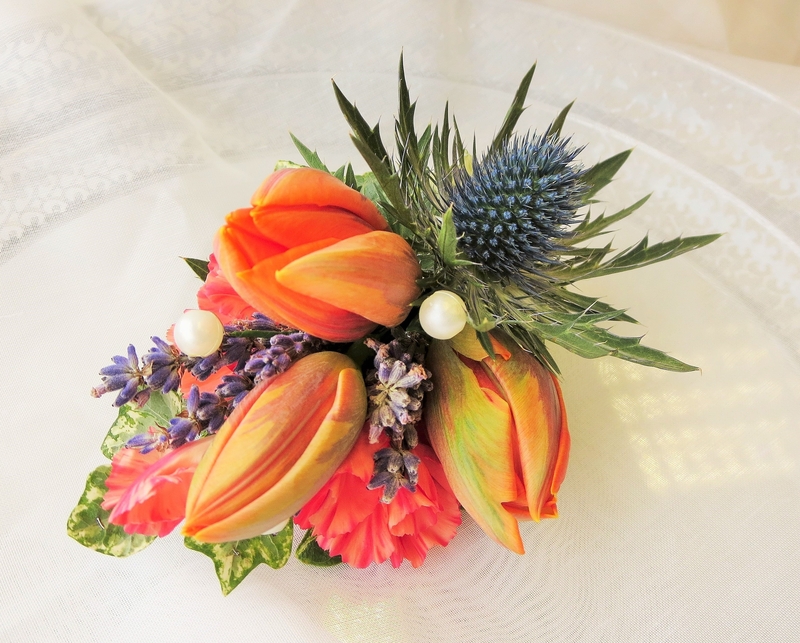 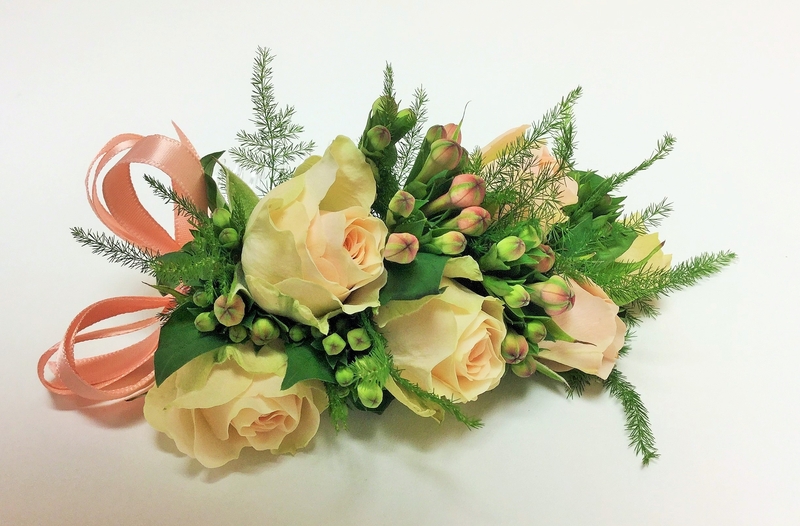 Corsages and boutonnières traditionally reflect the bridal flowers or can be tailored to the guest's individual outfit. 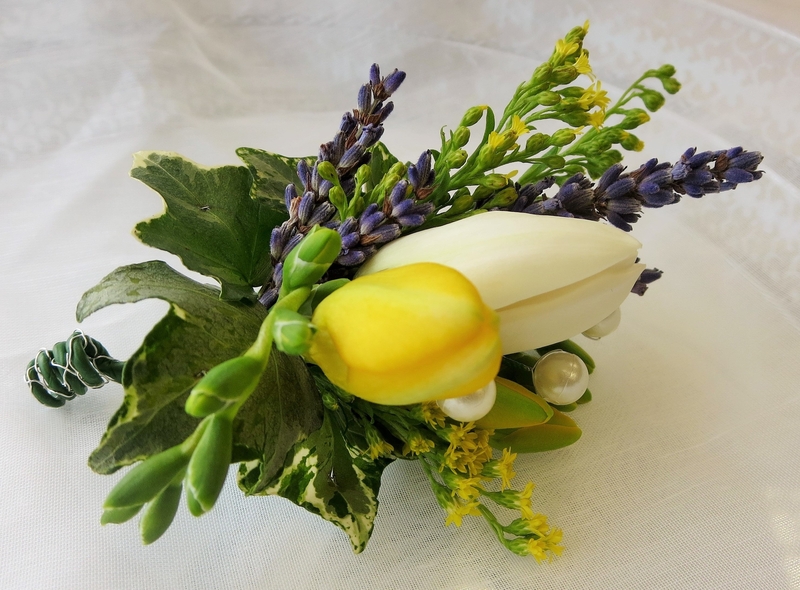 The design can be attached to a lapel, hat, hair comb or band, wrist bracelet, handbag or dress using either pearl headed or crystal pins or a magnet.